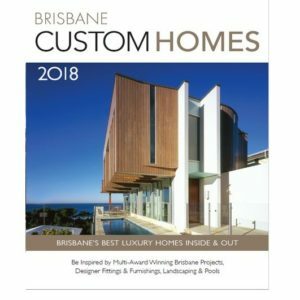 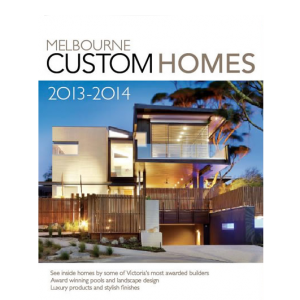 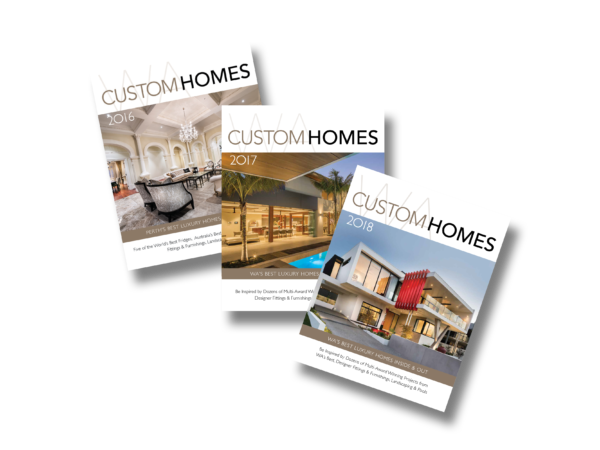 More like a book than a magazine, WA Custom Homes is a high quality collector’s style annual publication showcasing some of the most luxurious custom homes, interior design and landscaping projects in Western Australia. 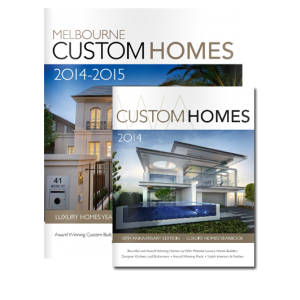 In each edition you’ll discover a range of contemporary and traditional custom homes from some of WA’s most awarded luxury home builders and designers in a stunning high quality, coffee table style publication you’ll want to keep for years to come. 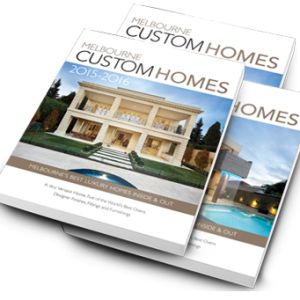 All prices are inclusive of delivery within Australia.